There is 2 methods that work very well on Lathom but…………it all depends on the wind. 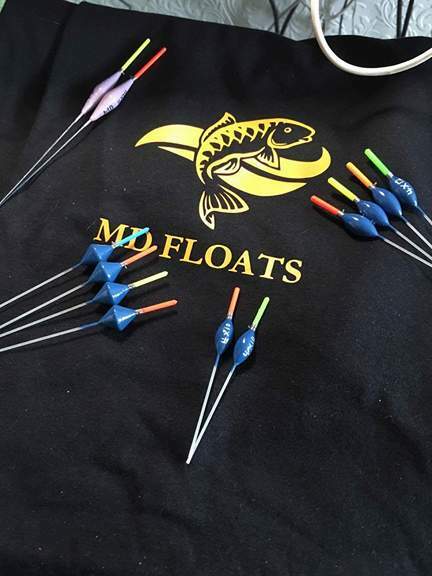 If you draw with the wind blowing to your peg, then you will bag up. If the wind is blowing away from you then you will generally struggle. There are 29 pegs on of which 25 are generally fished off. Peg 1 to 7 are in open water on the straight and you need to fish 13mtr line on deck or up in water. I always prefer paste over hemp but many fish chop worm/caster alternating up and down to find/keep the fish. Peg 8/9 gives you a choice to fish toward the “island” either pellet wag or free running feeder with pellet. Peg 10/11 we normally leave out due to corner issues then you are looking at 12 – 17 in the bowl where 10 mtr on deck pellet or paste will produce. Don’t miss the opportunity to fish tight to the side in the shallow water as it is here that could bring you the bonus lumps. pegs 18 to 22 on the point are good pegs but very tight on a curved bank and 18 should be left out to prevent crossing. permanent peg 22 is the lake flyer and gives you the opportunity to fish the pole line where sky meets land in the water reflection or chuck out the pellet wag toward the island and keep the 6mm/8mm spraying in 4/6 at a time. Peg 23 to 27 are opposite 1 – 7 and can be fished the same but on 6-8m pole. Down the side is also very good along here. 28 and 29 are not generally pegged in matches as they are on the end and the aireator causes issues. This entry was posted in LATHOM. Bookmark the permalink.